The Compilation Album features a selection of the best tunes from -M- ‘s latest 2 albums “Mister Mystère” and “Il”,which will be a perfect chance to review the whimsical world of -M-. Get prepared for the coming Asian Tour in March! 2014 Asian Tour Marching On ! for MORE INFO Check Out Mister -M- ‘s Asian Dedicated Website now Officially Launched. 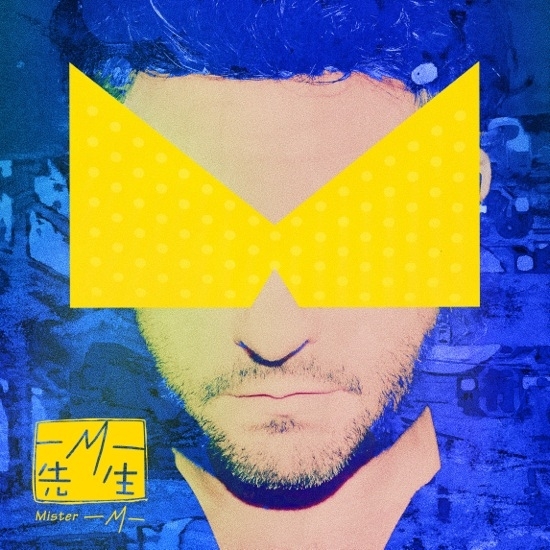 After a first apparition in China in 2010 where he delivered 3 electrifying shows spinning his distinctive sound of Rock, Funk, Soul blended with Chanson, and his remarkable voice, French pop maverick -M- is ready to hit Asia again in March 2014 and announces “Mister- M- Asian tour 2014”. Following a first collaboration with Shanghai-Amsterdam based trip hop duo AM444, which gave birth to a song remix “Détache toi”, -M- has invited the duet to get on board of the Mainland China tour. We can expect shows infused with rock and Chinese elements with special apparitions of ChaCha, AM444 and surely other surprises! 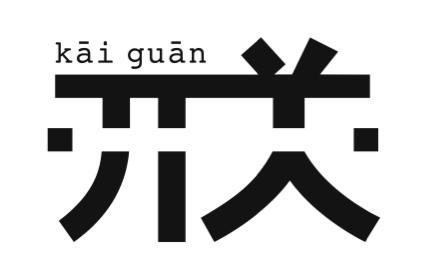 -M- tour is also the occasion to discover or catch up with AM444, the Shanghai born project of Chinese underground star ChaCha (RBMA 2011, Kode9, Jimi Tenor, RSD, Clive Chin etc) and Dutch producer/dj Jay.Soul. Since Jay Soul moved back to Amsterdam they didn’t perform a lot together but they’ve been working on a ton of new music, we’re super looking forward to their show!! 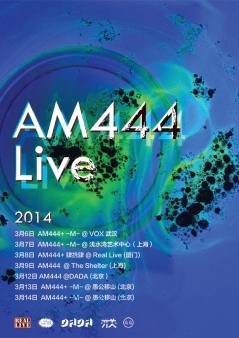 Besides opening for each night of the Mister -M- China Tour , AM444 has some solo live shows in Xiamen, Shanghai and Beijing. No excuse to miss them!